I know for whom I'll be voting this November. Voting for these kinds of parties only benefits the candidate you dont want to win. If more people voted their conscious instead of being loyalists to thier party (which is exactly what the Democrat and Republican Party promote), an independent cound landslide this election. What or who am I propagating? Some of you guys are so melodramatic, lol. That's Globalist Pig, Capitalist Pig is most commonly hurled by Socialists. LOL, i know right? Doesn't that sound like something from one of those 80s arcade games? "Die, globalist pig, dieee! ahhhhhhhH!!!! 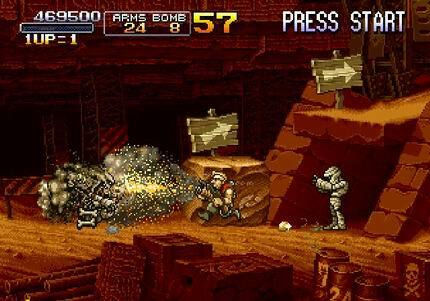 (machine gun blast)." Yeah, wasn't it called Spy vs. Spy? Indians vs. Cowboys of course!